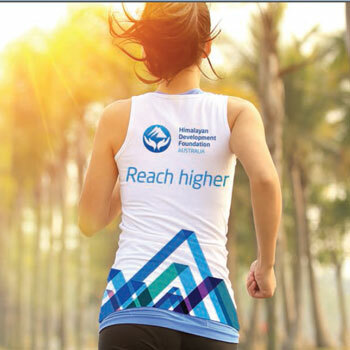 On November 1, 2015 I will be representing the Himalayan Development Foundation Australia in the New York City Marathon. Running the New York marathon is quite an honour, and I'm pleased to offer my effort to support the amazing work the HDFA is doing in Nepal. I am asking you to donate generously to support them too. Please help fund me on my quest to race the New York City Marathon and secure a better future for children in Nepal. PLEASE SHARE WITH YOUR FRIENDS AND FAMILY ON FACEBOOK OR OTHER SOCIAL MEDIA AND HELP US SECURE A BRIGHTER FUTURE FOR THE CHILDFREN OF NEPAL. Join our 2015 TCS New York City Marathon team and help us secure a brighter future for Nepal’s children.